WaterWacker Propeller: This 2 blade propeller is for curved shaft weed eaters. 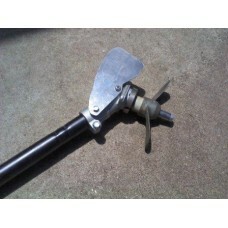 5.5 Dia Counter-Clock..
WaterWacker Propeller: This 2 blade propeller is for straight shaft weed eaters with a gear box. 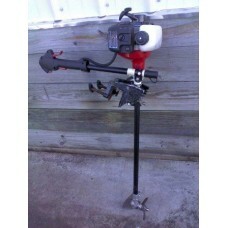 5.5..
Part Number KCR-OUTBD-KIT, upc 7 53182 07029 1 The Weed Eater Outboard Motor, Great for a Dinghy - 1..